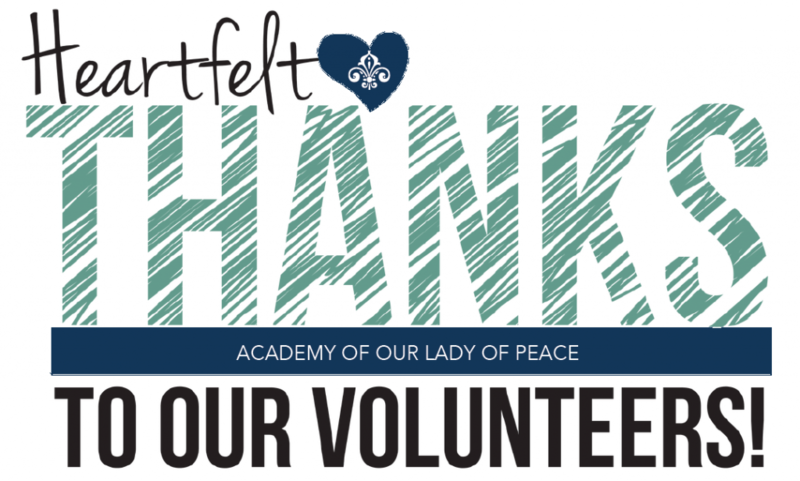 Our hearts are filled with thanks for the time you have given to our OLP community as a volunteer. This event will take place on Tuesday, May 7th at 9:00 AM following the weekly rosary with Parents in Prayer. During the breakfast, we will also announce the annual “Volunteer of the Year” award-winner. 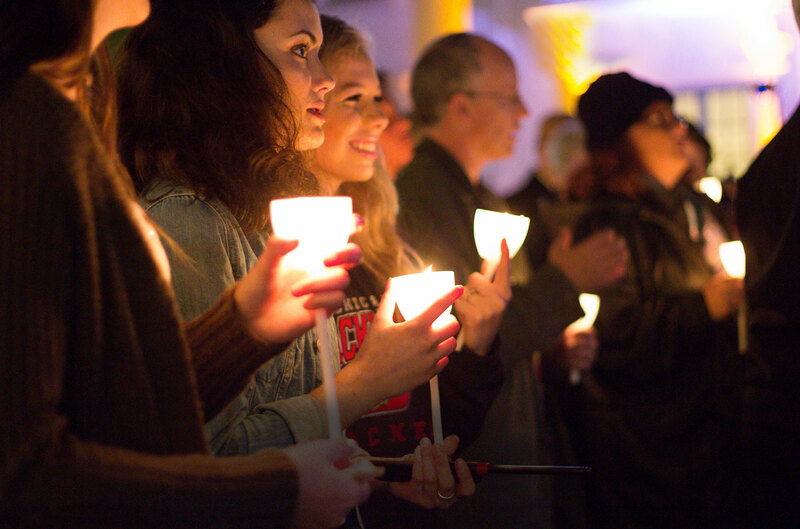 You are a blessing to our OLP community and we hope you can join us on May 7th.